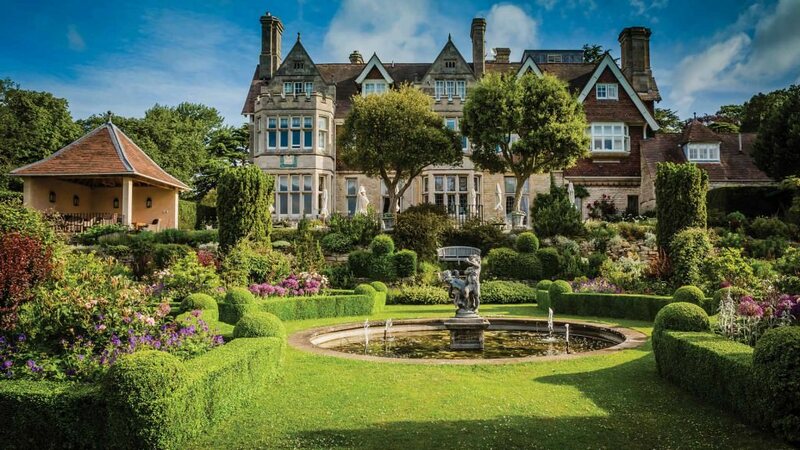 We are proud to present a collection of the finest stately homes and Victorian historic country house hotels in central England. 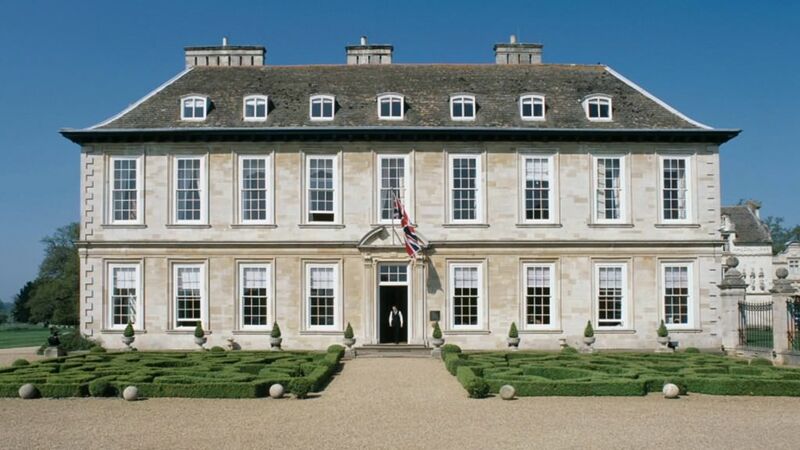 The collection includes Hambleton Hall, Stapleford Park and Kilworth House. 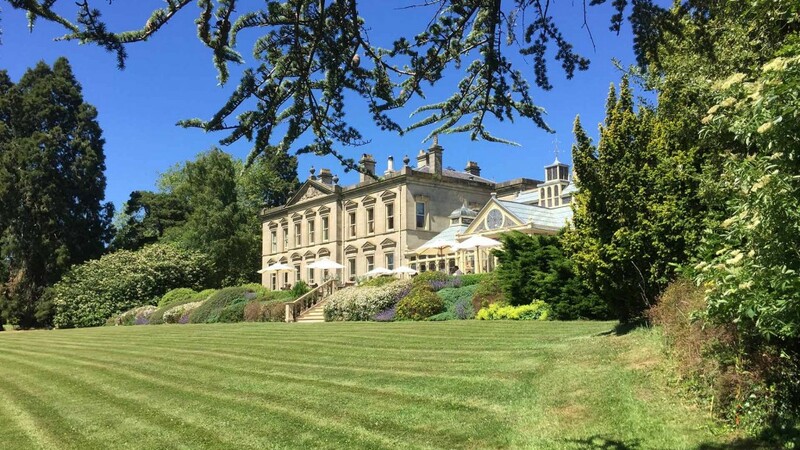 The largest artificial lake in Europe in England’s smallest county, spectacular gardens and acres of wonderful parkland are all to be explored at your leisure. Enjoy fishing, golf and tennis in spectacular countryside surroundings.